My youth growing up in a 12th century Knight Templar castle; how I came to be the composer of the official music theme for the Seattle International Film Festival; my recent participation in the Producers Guild of America’s 51 hour film challenge; competing for a chance to score Star Trek: Discovery… all is revealed in this podcast interview I did hosted by Brand-Shea Mutala for TrekFm! The biggest Star Trek Fan website in the Alpha Quadrant. Click the image below to go listen to the interview! 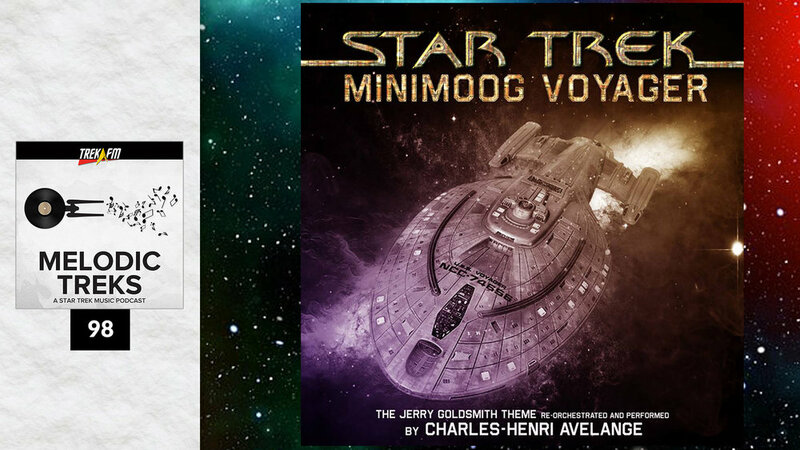 Announcing the release of a passion project: a cover of the famous Star Trek Voyager theme title, performed on the legendary Minimoog Voyager synthesizer. 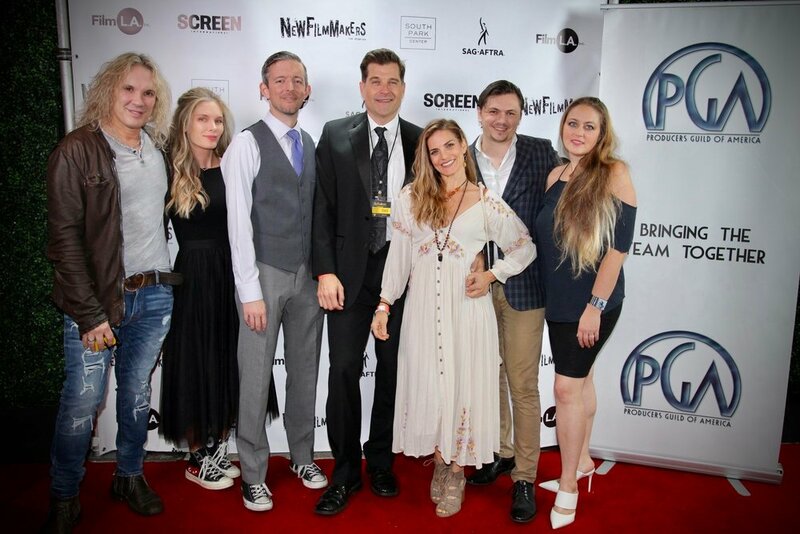 I was invited to the Oscar Reception to honor the composers and song writers Oscar Nominees!